Design: Vertically curved tubes with horizontal flat tubes. 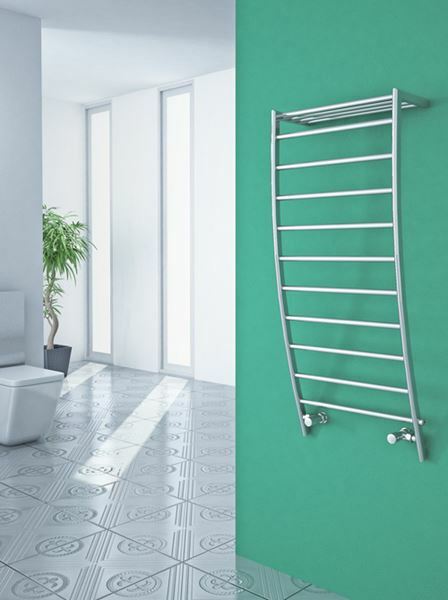 Unlike Portofino, our POLIFEMO model designer towel rails have 13 bars which in return gives out more heat. This designer radiator can be used as part of your central heating, electric only or dual fuel. Due to its design and configuration, you will need slightly different parts for each usage type compared to standard ladder type towel rails. Please find below this information and feel free to contact us for more information. 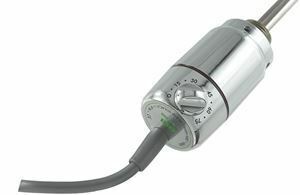 Electric Only Use: 1 x Heating element, 2 x Blanking plugs will be required. 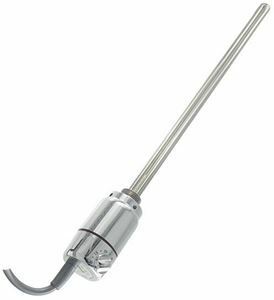 Dual Fuel Use: 1 x Heating element & 1 Pair of ANGLED valves will be required. 600mm wide and 1200mm high chrome vertically curved tubes with flat horizontal tube designer towel radiator with 331 Watt - 1131 BTU/h @ Delta 50.